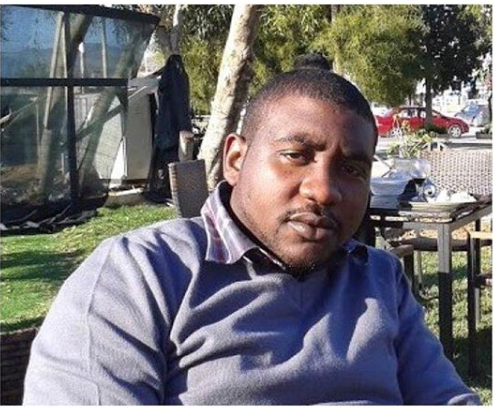 Tiombe David Afeah, a student of the Cyprus International University, died on Wednesday, five days after he was admitted at the intensive care unit of the Lefkosa State Hospital. He was said to have been unable to pay his house rent for a long time and was afraid of being evicted. . However, when the landlord came knocking on Friday, January, 11, Afeah jumped down from his balcony and landed awkwardly.